Food Photography Tips | Curious Foodie. Food Photography Tips, Part V.
Today I’ll be covering Textures & What to do when you want to photograph in a badly lit room. You have to first ask yourself – do you prefer to emphasize or de-emphasize the texture of your food or dish? To me, I would always try my utmost best to emphasize the texture of food. 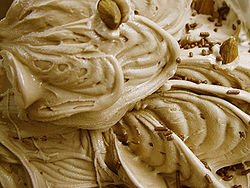 This is especially so in the case of ice cream photography, when it is necessary to capture its texture. Notice the difference between the two ice cream photographs below and how it shows viewers that they are two very different types of ice cream. It is clear that this is a cream based ice cream, as you can tell from its swirls and ‘heavy’ texture – that holds the chocolate rice and nuts in place. You can tell that this is a fruit sherbet because it doesn’t look like it included as much cream as the ice cream above. All this is possible simply by looking at the texture of the ice cream. 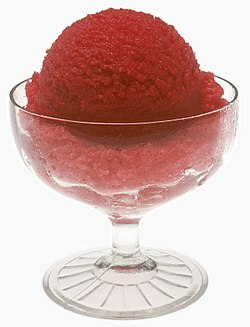 If you want people to know that this is a raspberry flavoured sherbet, you could add some raspberry fruit around or in the glass bowl. I tried my best to draw a diagram out for all of you, to picture exactly what to do if you want to photograph in a dark area. For example, a romantic and dark restaurant. Many thanks to Kejie for drawing this out on the board for the class to see. 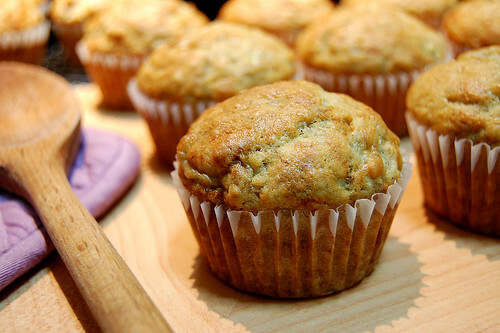 Even when a room is dark, never use flash directly on food. If you’re in a restaurant, try your best to request for a window seat. If that isn’t possible, try this method below. Get your friend (or waiter, haha) to hold up a napkin (preferably white) in that angle as shown above. 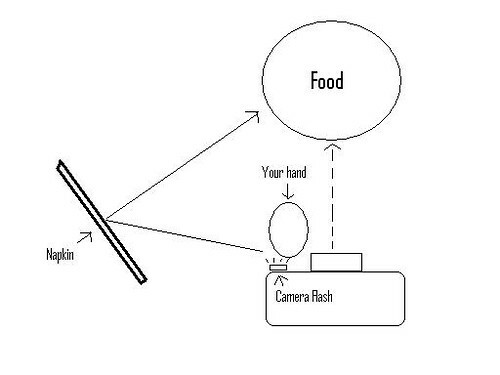 Face your camera towards your food and use your hand to block the flash light of your camera away from the food. Instead, angle your hand so the flash light will bounce off the napkin and reflect softly onto your food. You will hence prevent a harsh flash light on your food. Well this comes to the end of my “Food Photography Tips Series”, I hope there was a lesson or two for my beloved readers in these posts. 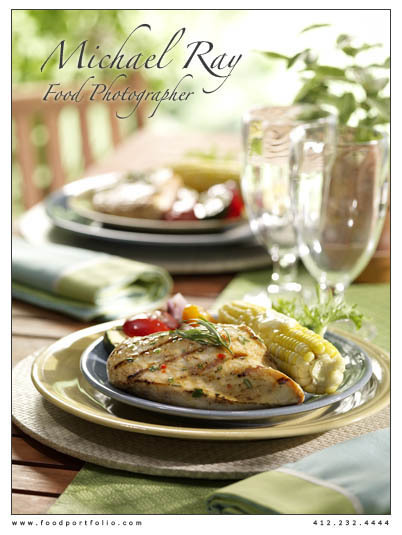 Here are some great sites about food photography and food photographs. I hope this would help inspire you to keep improving your food photography skills. Enjoy! Food Photography Tips, Part IV. Today I’ll be covering the Rule of Thirds and Perspectives in Food. This rule doesn’t just apply to food photography, it applies to all types of photography. It was created by painters in the Renaissance, who found that the eye doesn’t rest on the centre of the photograph. In addition, photos following this rule seem more professional looking. Below is a picture to depict the Rule of Thirds. Your main object of focus should fall within the 4 green dots. 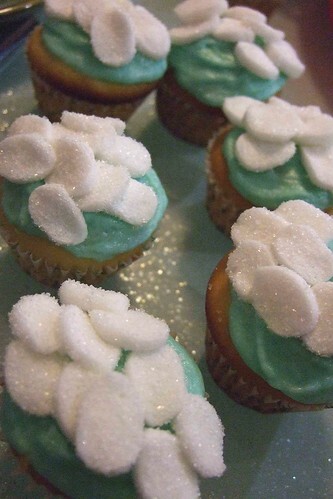 Notice that the marshmallow ‘cloud’ decoration on the cupcake (at the bottom left) is the focus of this photograph and that it falls within one of the ‘green’ dotted area, with reference to the earlier photograph. However, rules can always be broken! 🙂 It really all depends on the photographer’s judgement. Let’s take a whole cake as an example. If you feel that a photograph of the entire cake right in the middle of a photograph would best express the message you want to bring across, by all mean ignore the Rule of Thirds. It is merely a guideline for you to follow. 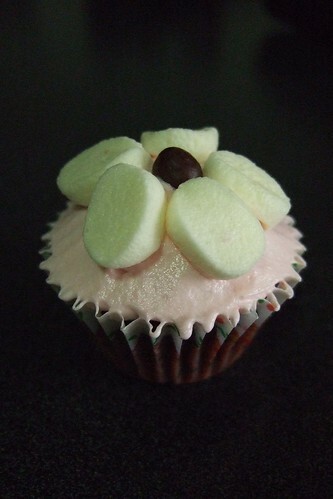 This mini-flower cupcake was photographed to be in the middle of the photograph. It doesn’t follow the Rule of Thirds but in my opinion, I feel that it brings out the cupcake’s simplicity and uniqueness. Each person can have very different perspectives in life, and that applies to food too. Which perspective of a particular dish do you want to highlight? 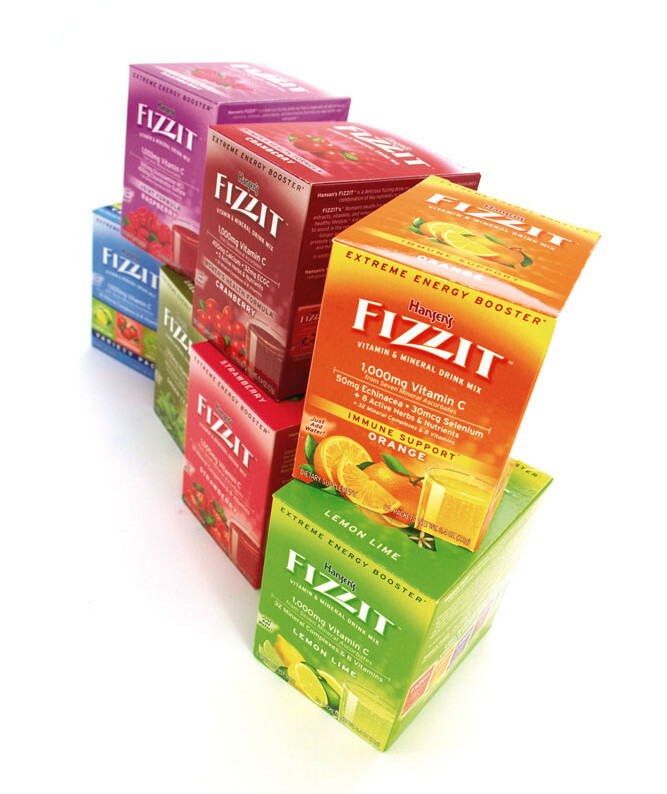 The choice is entirely up to you. For owners of compact digital cameras, Kejie (one of the instructor from the course) advised us to zoom out first and then move the camera physically towards the food, before you take the photograph. 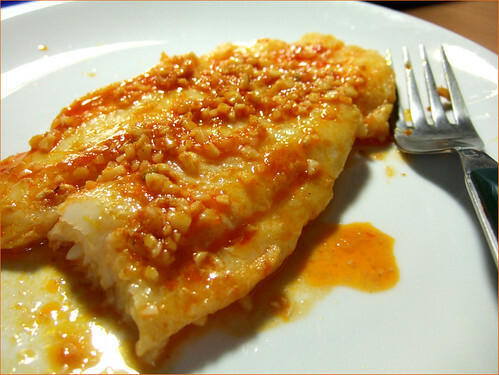 For this garlic fish dish, I wanted viewers to be able to picture themselves actually eating the fish. 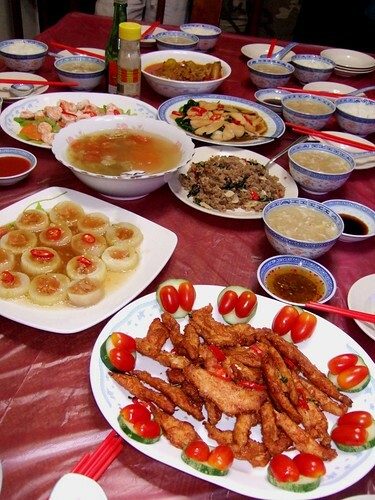 For this amazing Chinese dinner prepared by my grandmother, I wanted my viewers to sense a family gathering. I included the chopsticks and individual dishes in this photograph, instead of just focusing on one particular dish. Oh my goodness, this post is making me hungry. I did not manage to have a proper dinner today. *Scans the dining table for food.